The Grind – Nikki G Ph.D.
I’m a bit removed from my roots in Newark, New Jersey, but I do still know a little bit about being on the grind. You know what the grind is. Some call it hustle. Others call it being “overscheduled.” The grind is really all of those things, but mostly it’s about keeping your head above water while you’re reaching for your dreams…however elusive those dreams may be. This series of posts, “The Grind,” provides advice, insight, and tearful tales of getting through graduate school and beyond with partners, babies, friends, and family along for the ride. I’m hoping that it will encourage those of you in graduate school or in the early stages of your career, especially in academia, on how to make it through. Here are some tips on getting through The Grind. Well, I’d certainly be curious about what an 18 year old man thinks of my comments. You’re still in the midst of your grind as well! Its really refreshing reading about another woman trying to juggle this capricious art / family life. I’ve got a 3 year old and figuring out how to manage is all can be overwhelming. 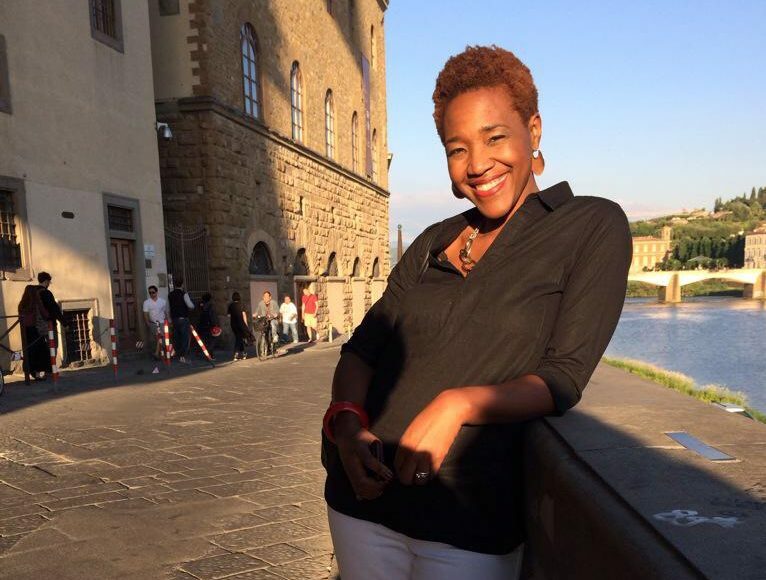 Pingback: “Mommy’s Leaving”: On Taking A Solo Retreat – Nikki G Ph.D.